* FLDS; fragmented and loop primer ligated dsRNA sequencing. 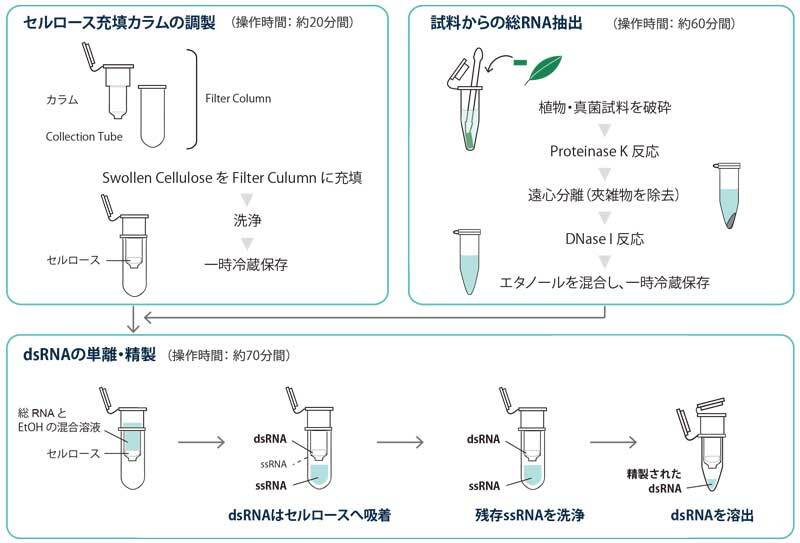 A simple and rapid method to purify viral dsRNA from plant and fungal tissue. 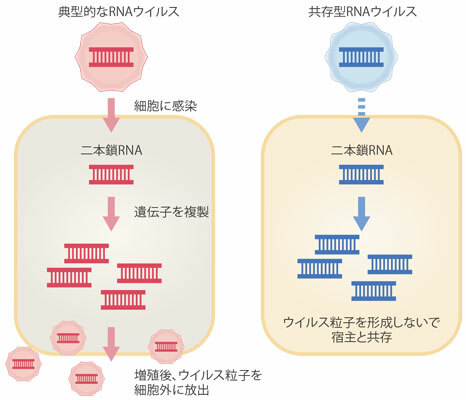 A new method for extraction of double-stranded RNA from plants. Isolation and analysis of double-stranded RNA from virus-infected plant and fungal tissue. Purification and properties of the replicative intermediate of the RNA bacteriophage R17. Proc Natl Acad Sci U S A. 55: 1504-1511. Unveiling the RNA virosphere associated with marine microorganisms.